Do you have an orchard in your compound? If yes then you are on the right place where you will get information to assist you in taking care of the fruit trees in your compound. Fruit trees require intensive care so as to increase the productivity of fruits in your orchard. Fruit tree requires to be taken care of in terms of pruning and constant spraying of insecticides to destroy the pests and insects that may affect those trees and reduce the productivity. Taking care of fruit trees is a process that requires a lot of time and skills to carry it on. You should consider hiring a company offering tree services to offer the service to your fruit trees. 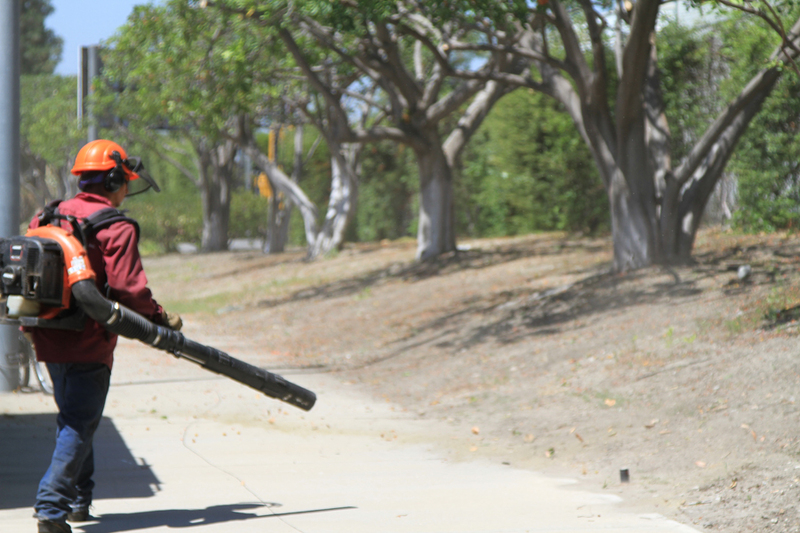 The company that you will hire will assist you in identifying the best services for you trees on different seasons. There are many companies that offer tree services hence you should be careful so as to select the best one. Your way tree service Inc has been recognized and nominated for being the best in offering tree services. Before winter there are services you should ensure are provided to your trees to ensure you get the best production next season. If you want healthy fruits in your orchard you have to regularly spray your trees with pesticides to control pests and diseases during the growing season. There are also variations in the pruning methods depending on the place you are living in. You should start your pruning by removing any diseased, dead or damaged branches. Fruit trees require regular pruning and insect treatments to ensure they are healthy and regular proper pruning will produce optimal growth and also good harvest during the fall season. At Your Way Tree Service Inc we have trained professionals who specifically handle fruit trees. They have then required skills in ensuring proper services are provided to the fruit trees. 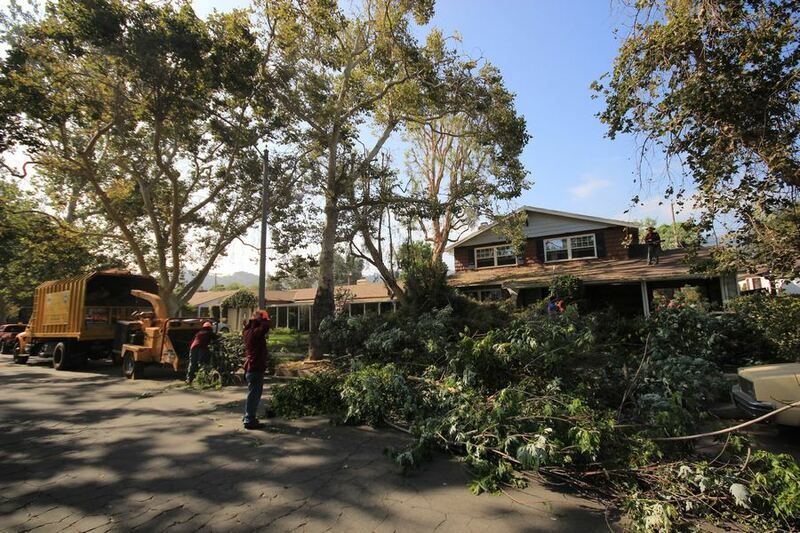 We also have experienced staffs who have been offering Tree Removal in Los Angeles for many years. Due to the wide scope of the experience they have, they can be able to trim and prune any fruit trees. After visiting your orchard our employees will advice you accordingly on the services that are essential for your fruit trees. We have insurance to cover both our employees and your property when we are at your location. You do not have to worry about any damage resulting from our work, it is all covered under our insurance. The insurance will compensate you for the loss. Your Way Tree Service Inc. primary attention is ensuring the safety of your properties. 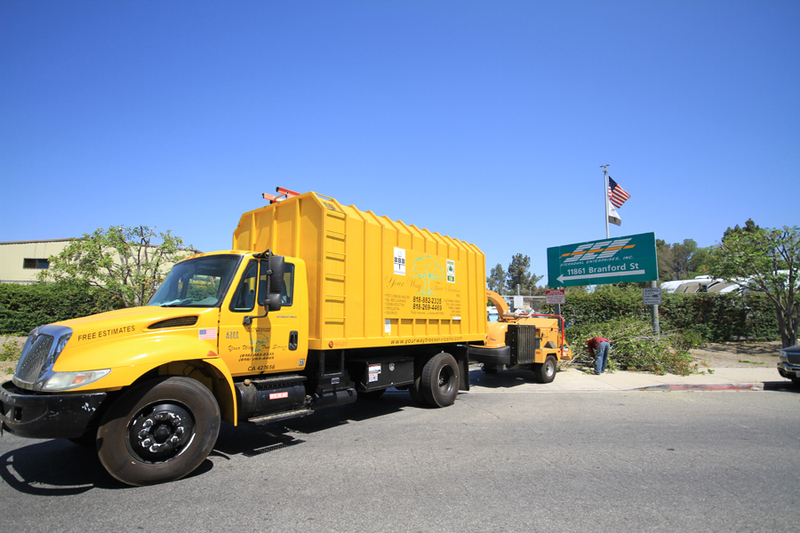 Not only do we provide you with the Best Tree Removal Service in Los Angeles but we also make sure to sanitize all of our equipment to not put your health in jeopardy. After the pruning exercise you should ensure the sun is penetrating well on all the trees. The more sun your trees get will ensure more blooms hence ensuring a higher output of fruits. Do not hesitate to contact us at your way tree service inc. to offer the best tree services in your orchard. We believe in offering the best services to our clients.